Recent observations here in Idaho…. I have been pretty busy trying to find curlew nests this past week, while Anna is off in western Idaho surveying for Flammulated Owls. 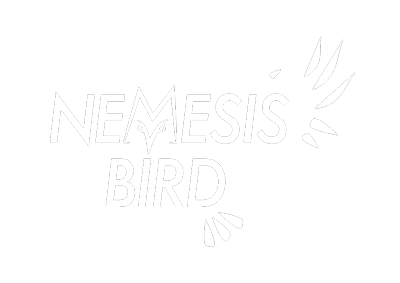 However, the birds are busy with their own agendas. Many species have began nesting (if they havent already fledged chicks by now) while others are still migrating through the area on their way to their breeding grounds. For this post, I wanted to fill you in on what some species were up to this past week! Lets start with migrants. 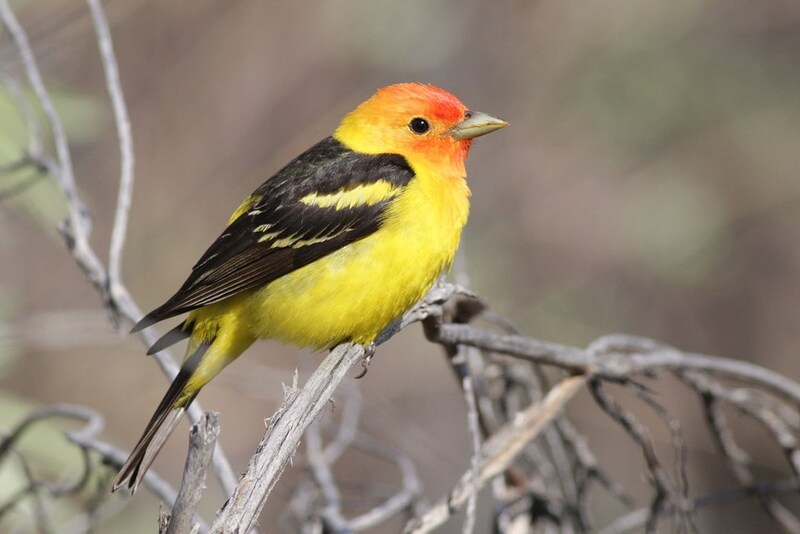 By far, the migrant of the week award goes to the Western Tanager. Numbers had been building the past few weeks, which I started noticing when one day I had 5 tanagers at the feeders in my yard at once, but I think their numbers peaked last evening, when I counted 12 perched in the cottonwood next to the driveway! At other locations, such as Foote Park and Discovery Park, Western Tanagers were almost too numerous to count this past week. Below are two photos I took at Discovery Park Wednesday evening. Other numerous migrants this past week have included Wilson’s Warbler (high count of 5 at Foote Park on June 1st), Warbling Vireo (high count of 4 at Foote Park on June 1st), and MacGillivray’s Warbler (high count of 2 at Foote Park on June 2nd). Dusky and Hammond’s Flycatchers; although in noticeably fewer numbers. By far the most numerous flycatcher moving through (as far as I have noticed) this past week was Western Wood-Pewee (high count of 4 at Foote Park on June 1st). 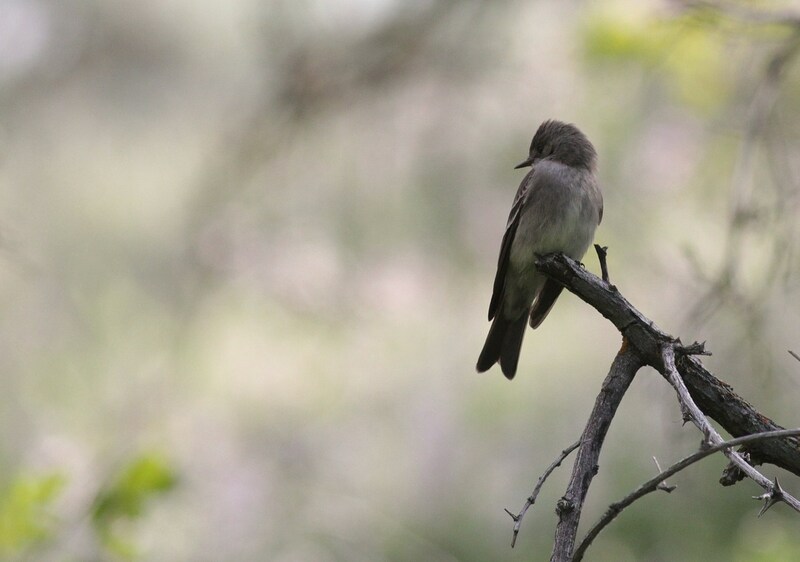 I am still waiting for Cordilleran Flycatchers to start moving through, but I did see my first in Ada County late last week at Foote Park. 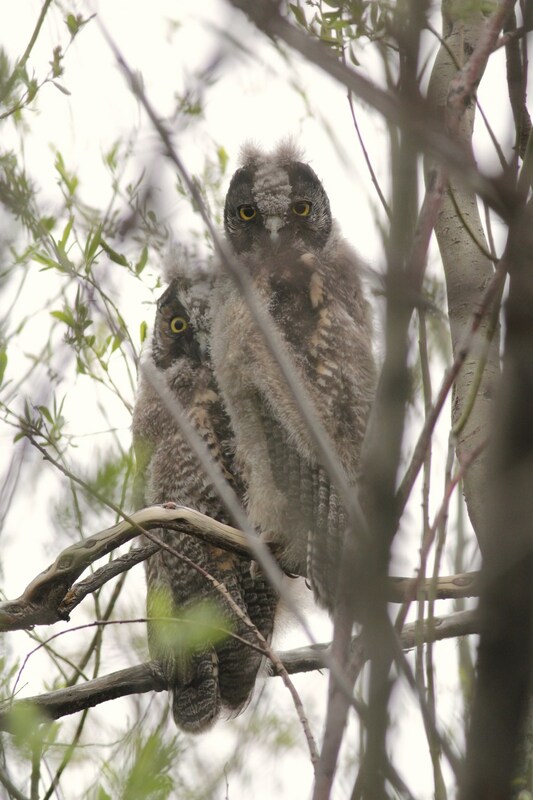 As far as current breeding raptors go Great Horned Owl and Long-eared Owl are ahead of the game with most pairs already having fledged young, as should be expected from the larger owl species. This past weekend while conducting bird point counts at the Duck Valley Indian Reservation in northern Nevada, Jay Carlisle and I found a Long-eared nest with fledglings (see photo below). Red-tailed Hawk and Swainson’s Hawk arent far behind, as Redtails should have fledglings this week if not already, while Swainson’s are still incubating. The Cooper’s Hawks nesting at Foote Park are still incubating as far as I can tell, but should have hatched young soon. 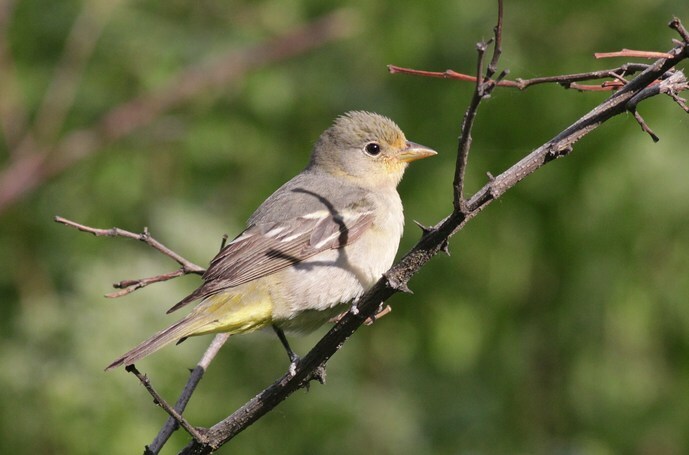 Other birds beginning to incubate are Bullock’s Oriole, Black-billed Magpie, and Cassin’s Finch. Yellow Warblers and Yellow-breasted Chats are starting to get paired up and I would expect them to begin incubating soon. 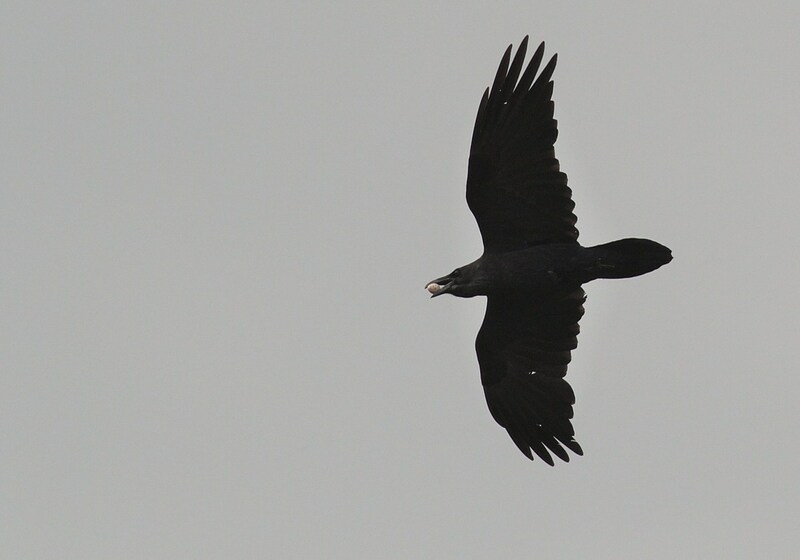 Most Common Ravens have been on nests for a few weeks now, and some even have young. It has been a common sight for me this past week to see adult ravens carrying prey to their nests to feed their hungry babies; the prey item I have seen most abundantly has been other bird’s eggs. Common Raven carrying an egg back to its young; possibly a Killdeer egg?? This time of year, their are obviously a lot of younger birds around, ones that cannot yet breed. This week I noticed quite a few subadults of many raptor species around. 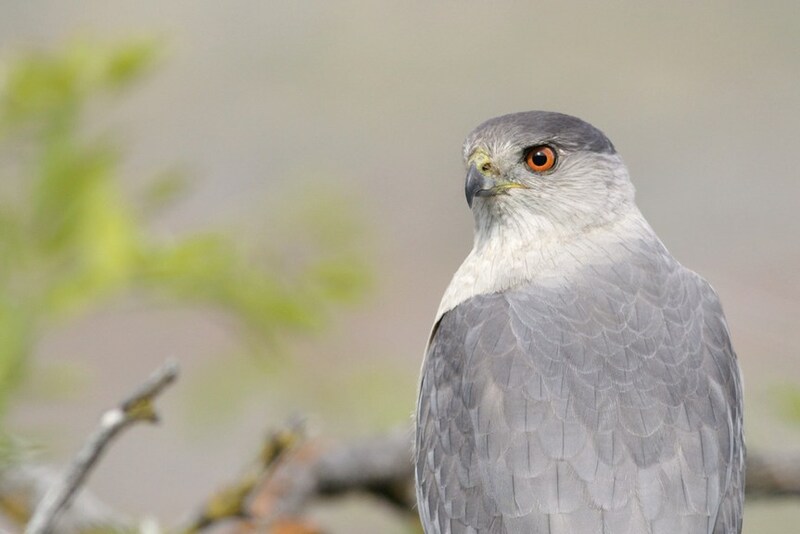 On June 1st, at our LBCU Sand Hollow site in Canyon County, my coworker Oly discovered a huge communal roost of subadult and juvenile Swainson’s Hawks in a grove of trees along a riparian area. We counted at least 44 Swainson’s Hawks perched together in the large Cottonwoods and locust trees, althought I would suspect as many as 60 hawks were actually present. This is a phenonenom I have never actually seen but have heard about, so as a hawk-freak I was pretty excited. 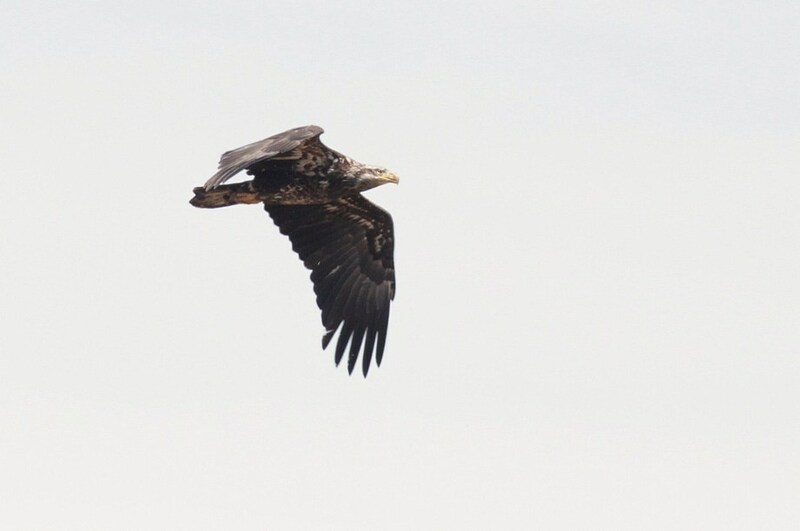 Today at our LBCU Emmett A Site, I saw a 4th year Bald Eagle fly over as well as a subadult Ferruginous Hawk. 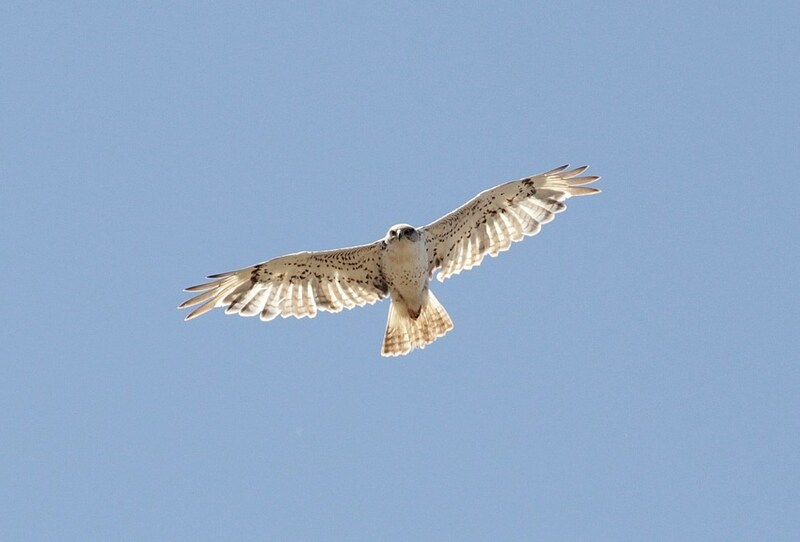 Subadult and juvenile Red-tailed Hawks have also been numerous at our sites. Swainson's Hawk communal roost; their are 4 hawks perched together in this photo, seen if you can spot them! Overall, this has been another exciting week to not only be birding, but to be birding in Idaho. I look forward to what next week has to offer!